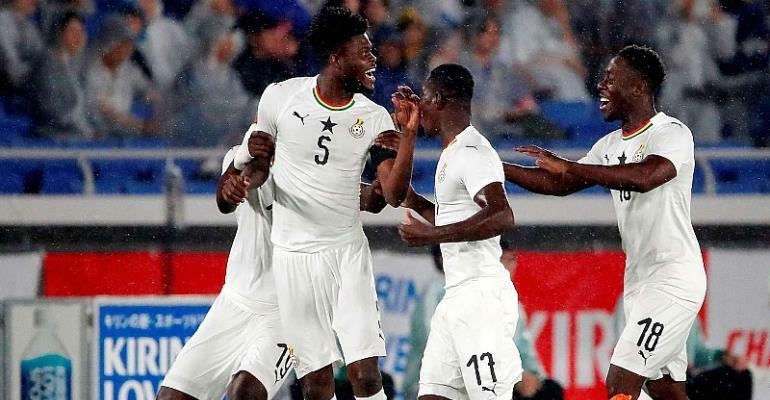 Ghana's quest to end a 37-year title hiatus in the Africa Cup of Nations (AFCON) in the 2019 edition, will begin with Benin on Tuesday, June 25, at 20:00GMT. This was revealed after the tournament's draw was held in Cairo, Egypt last Friday. With the tournament's new 24-team structure, Ghana's group has the second and third most successful sides in the tournament's history behind Egypt the host.